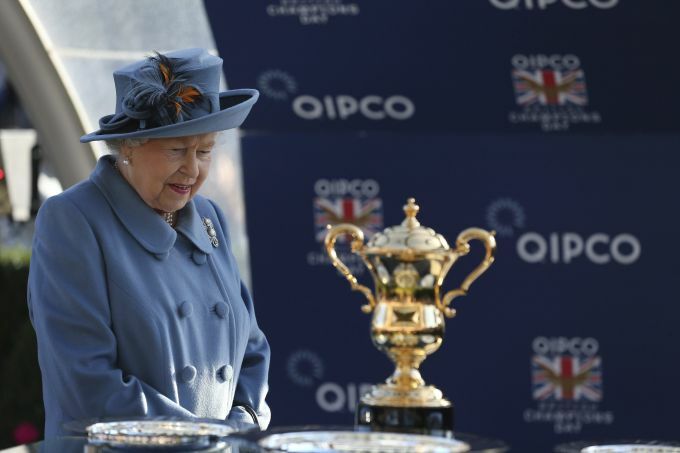 Ascot : Britain's Queen Elizabeth II prepares to present the trophy after Roaring Lion won The Queen Elizabeth II Stakes Race run during British Champions Day at Ascot Racecourse, in Ascot, England, Saturday, Oct. 20, 2018. 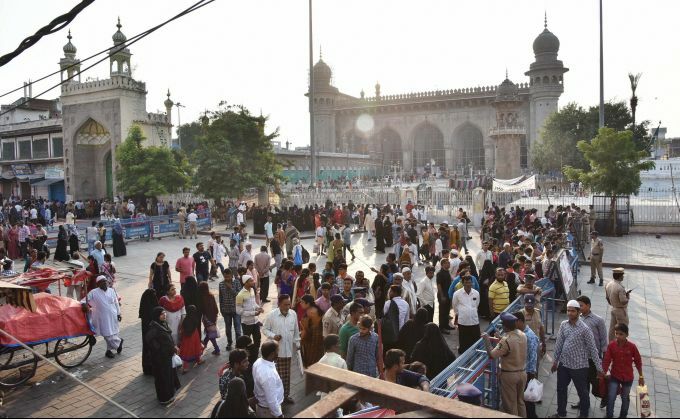 Hyderabad: Tourist visit stalled on account of Congress President Rahul Gandhi's visit to Charminar, in Hyderabad, Saturday, Oct 20, 2018. 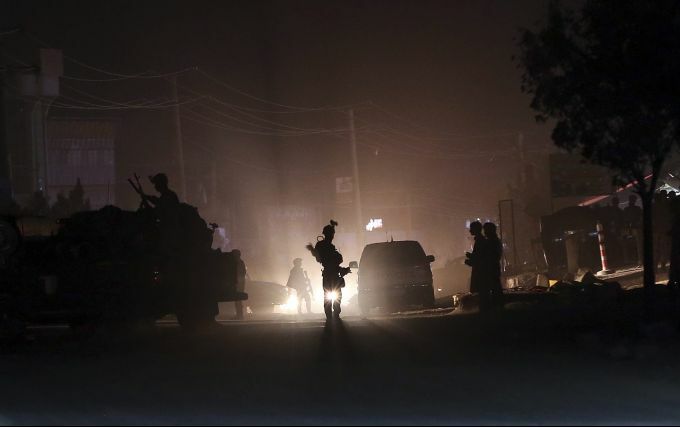 Kabul : Security forces block the main road at the site of a suicide attack during the first day of parliamentary election in Kabul, Afghanistan, Saturday, Oct. 20, 2018. Police say a suicide bomber blew himself up in front of a polling station in a school in the northern Kabul neighborhood of Khair Khana, the first major attack in Saturday's parliamentary elections. 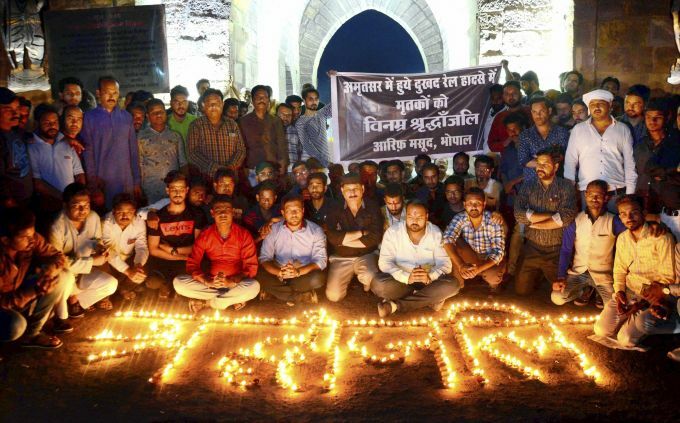 Bhopal: People pay tribute to the victims of Amritsar train accident, in Bhopal, Saturday, Oct 20, 2018. 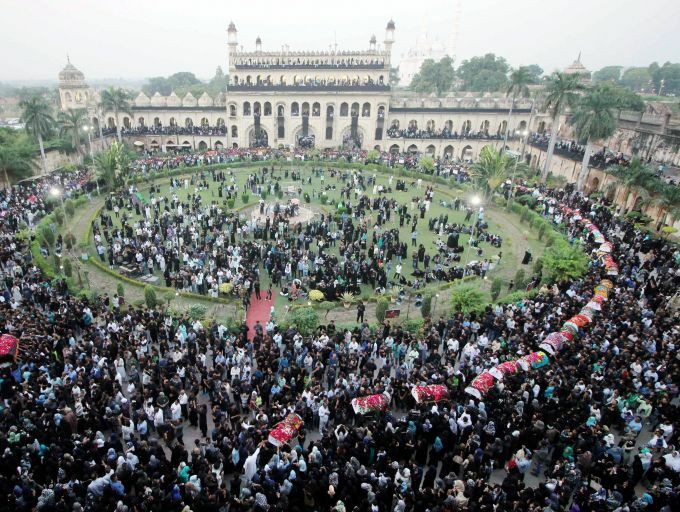 Lucknow: Shia Muslims participate in a procession of "72 taboot" as a part of Muharram, in Lucknow, Saturday, Oct 20, 2018. 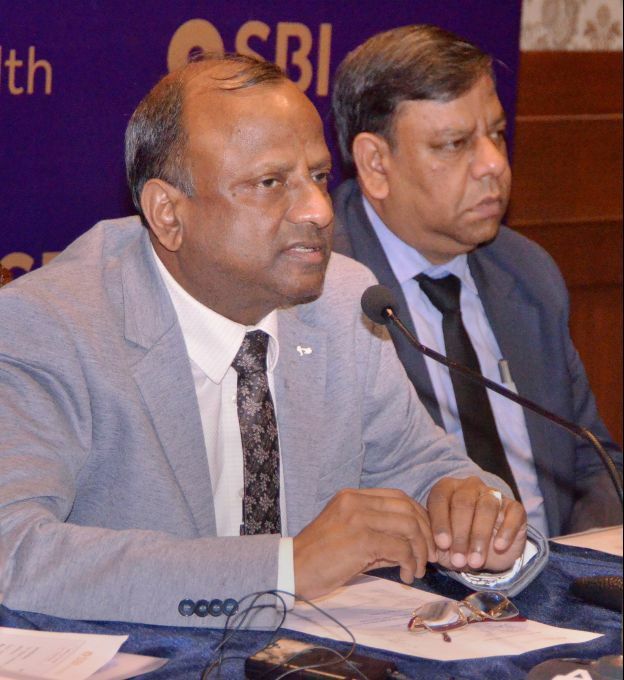 Mangaluru: SBI Chairperson Rajnish Kumar addresses the media persons during a press conference, in Mangaluru, Saturday, Oct 20, 2018.